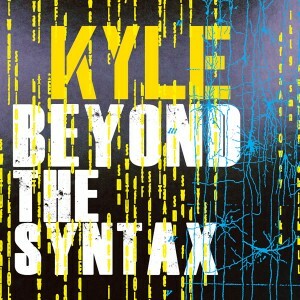 ‘Beyond The Syntax’ released for World Autism Awareness Day, 2 April 2014. A diverse album featuring 12 original tracks written especially for Kyle which touches on all aspects of autism and disabilities. This ground breaking album will take you on a journey of light and dark, the beautiful and eclectic, the commercial to the obscure as you find out more about Kyle’s world whilst witnessing how Kyle has truly found his voice. ‘Standing on Solid Ground’ released for World Autism Awareness Day, 2 April 2014. 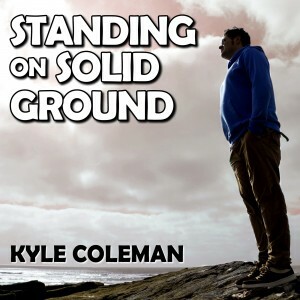 ‘Standing on Solid Ground’ is a powerful, uplifting song and is lyrically very poignant, and has been chosen as Kyle’s debut single taken from his 2nd album ‘Beyond the Syntax’. Kyle releases the song as a download with the aim to chart in the UK Top 40 on Sunday 6th April 2014 to raise awareness of autism. This will be the first time that a single has charted by a non-verbal person, and is definitely history in the making. 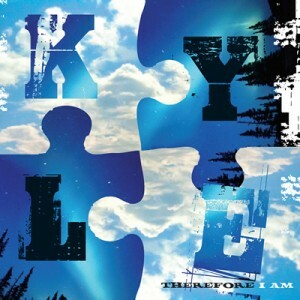 ‘Therefore I Am’ is Kyle’s debut album released in 2012. It features 10 tracks, including the original single “Just Listen”. This album signified the start of Kyle’s recording career, and encapsulated the beginnings of his musical journey in a fantastic collection of some of Kyle’s favourite songs which he was drawn to and selected to be on the album.